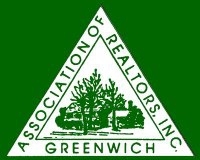 Darien, Ct. Homes For Sale With In-Law Apartments. In-law apartments may or may not be separate from the main house and frequently located above the garage or in a walk out basement. The in-law apartments/suites have their own full baths and separate entrance from the main house but also can have a walk through to the main house. And in some municipalities Rentals. Darien, Connecticut is a single-family community on Long Island Sound nestled between Stamford and Norwalk. Currently on the MLS out of 259 single family homes listed for sale 12 of them have In-Law Apartments. 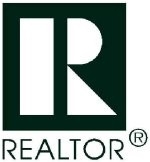 To view listing of homes just go to Realtor.com and type in address or MLS number. Featured Home by DMK Realty with full in-law apartment is 123 West Ave, a 4 bedroom, 3 ½ bath update renovated home with master suite and double walk-in closets. Additional 1200 square foot in-law apt / home office / bonus room with full bath above heated 4 car garage/workshop with 12 foot high ceilings. 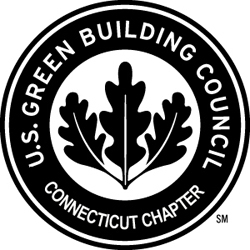 Darien, Connecticut is a residential community of approximately 20,000 residents that spans approximately 14.9 square miles along Long Island Sound. Darien is only 38 miles from New York City, making for an efficient commute by car or Metro North Commuter Railway of 55 minutes to Grand Central Station, Manhattan. 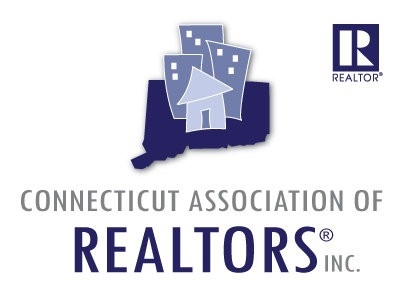 For more information on Home Trends in Fairfield County, Connecticut contact DMK Real Estate. DMK providing step by step real estate assistance for buyers, sellers, builders, landlords and tenants. 57 Landlord Tips for Successful Rentals. Get 3 FREE Credit Reports Annually. Top 10 Most Popular Real Estate Websites ~ Jan. 2016. Home Safety ~ January is National Radon Action Month! Re-Think Your Home Insurance - Ratings & Reviews Websites. School Ratings and Reviews Websites. Home Insurance Companies Ratings ~ 2014. Free Easy to Find Green Business’s World Map.